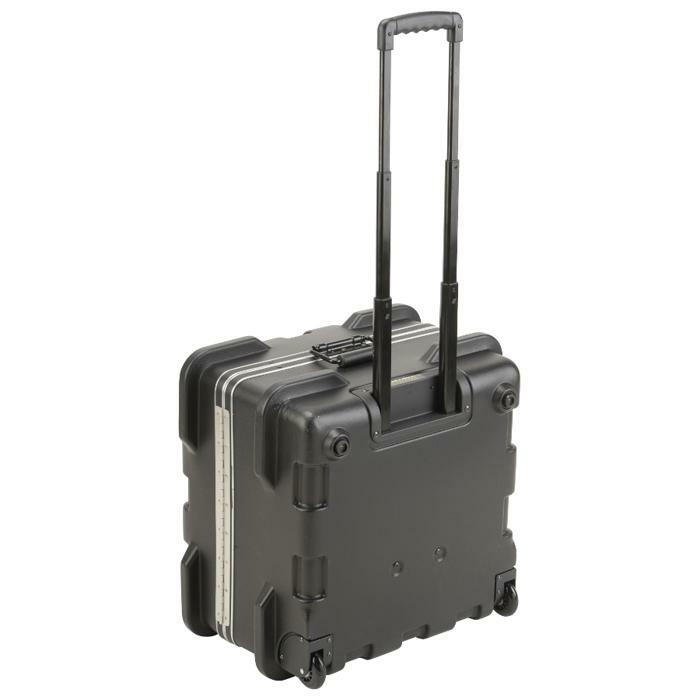 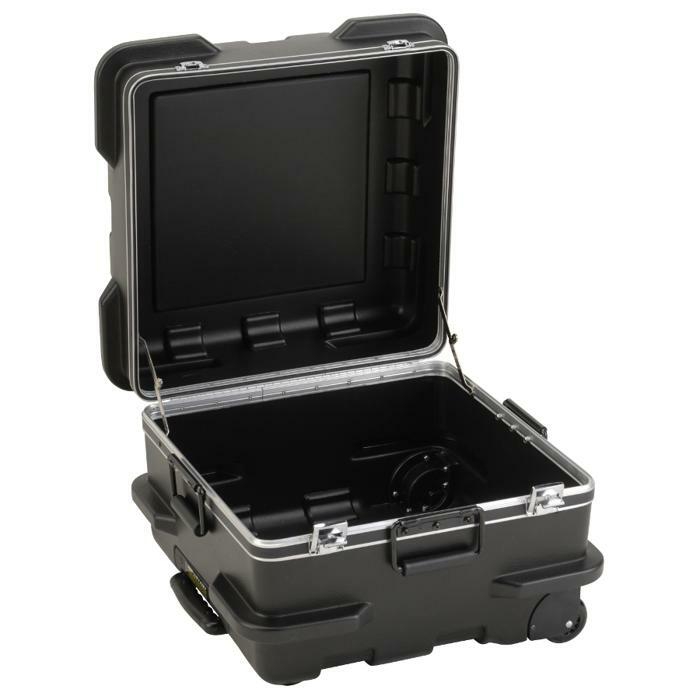 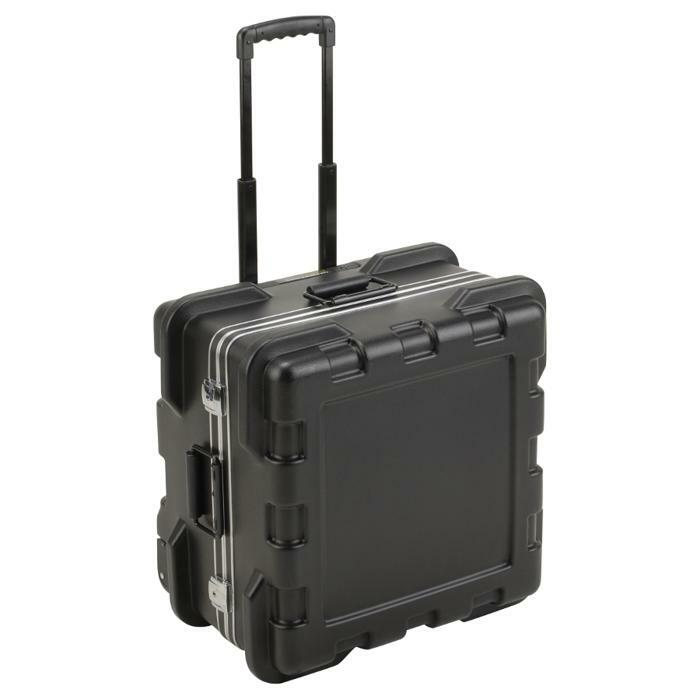 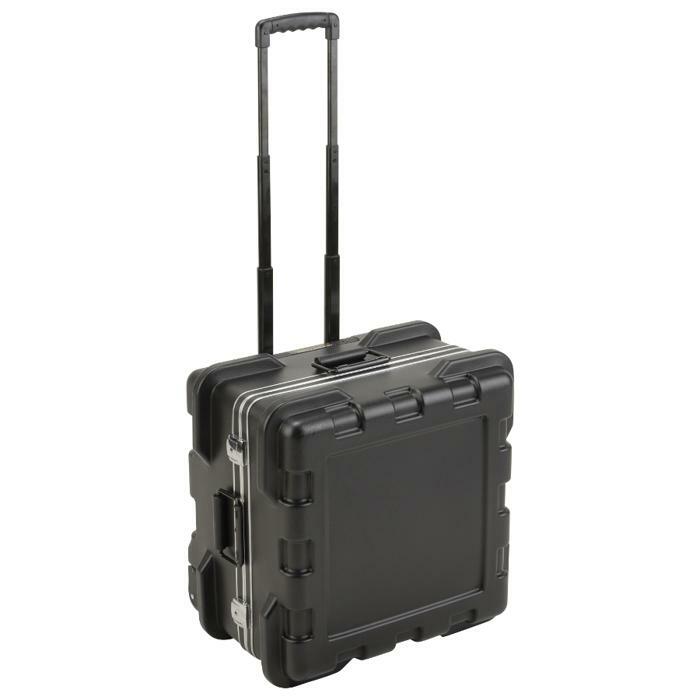 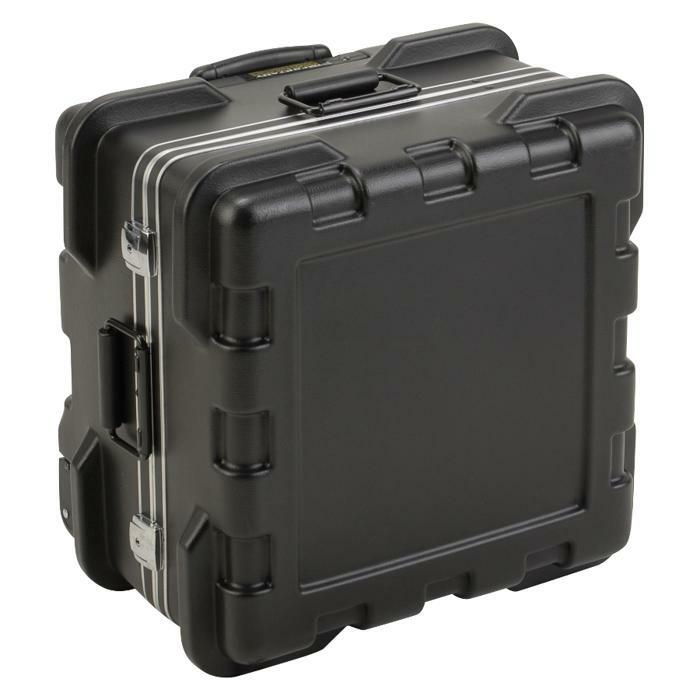 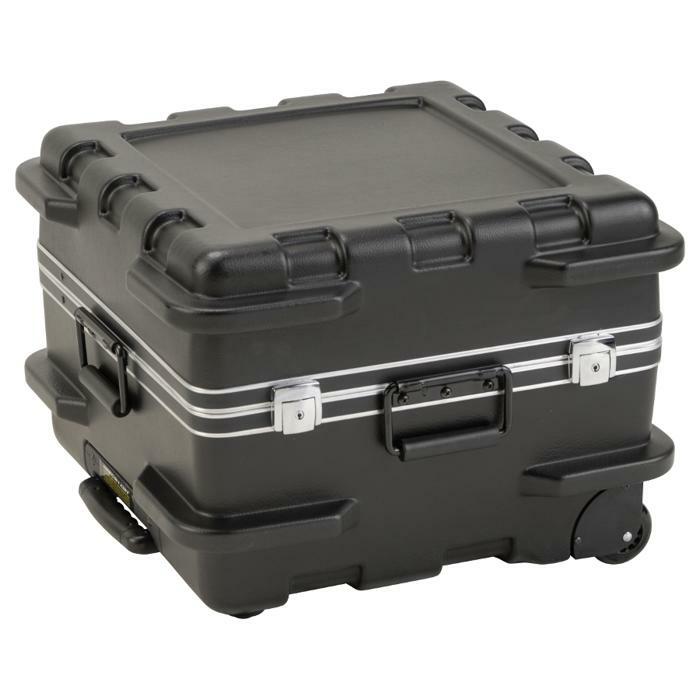 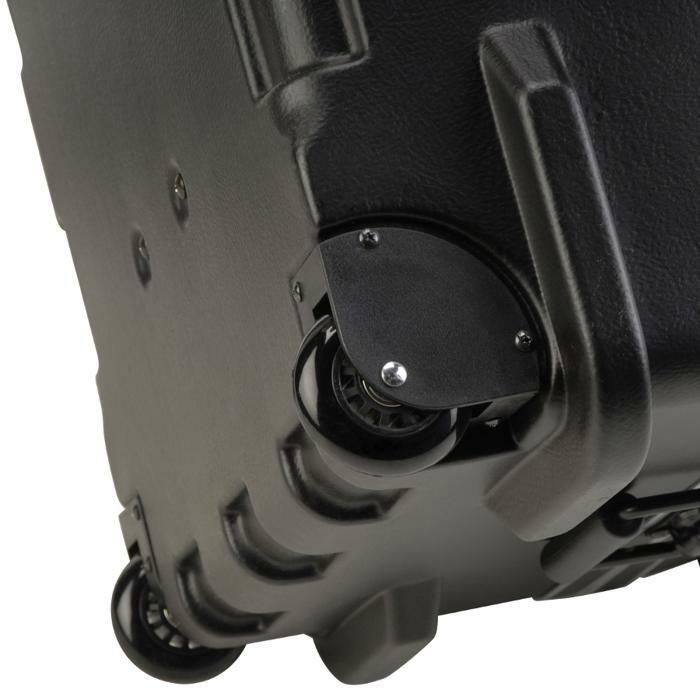 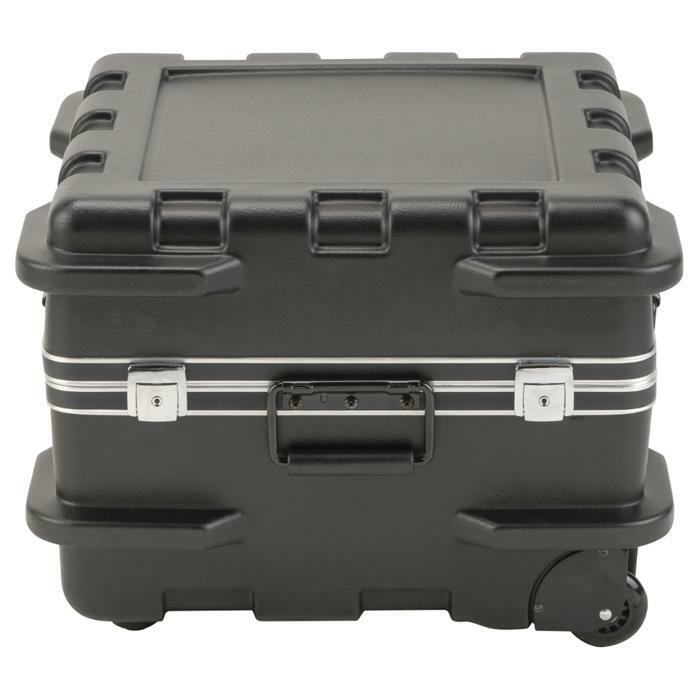 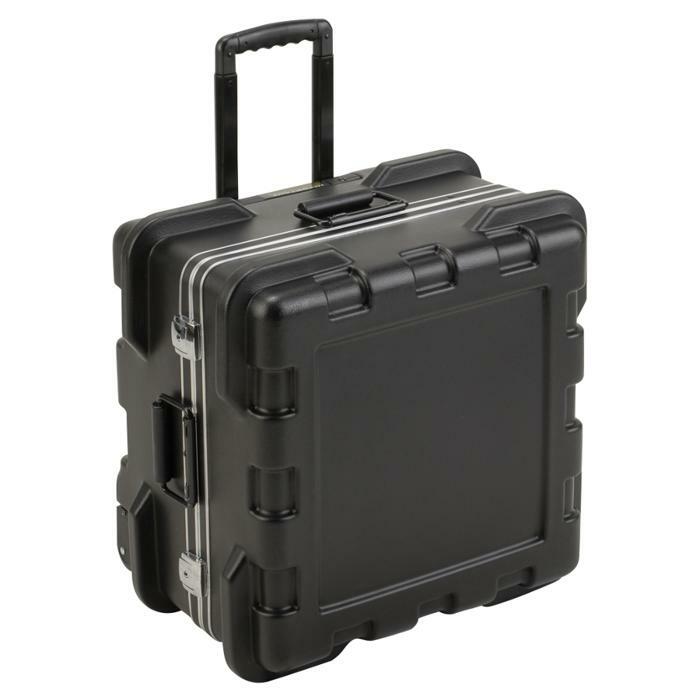 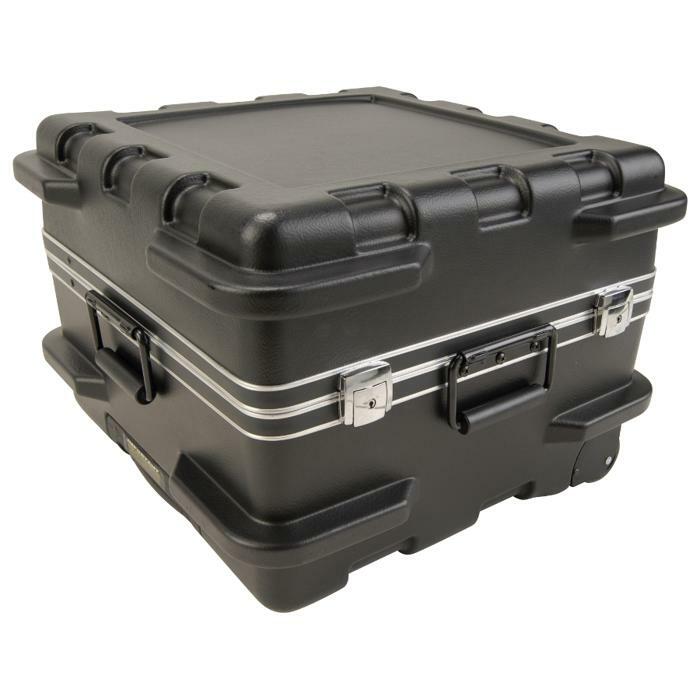 Telescoping, retractable pull-handle convenience combined with maximum strength and durability help this line of transit cases set a new industry standard. 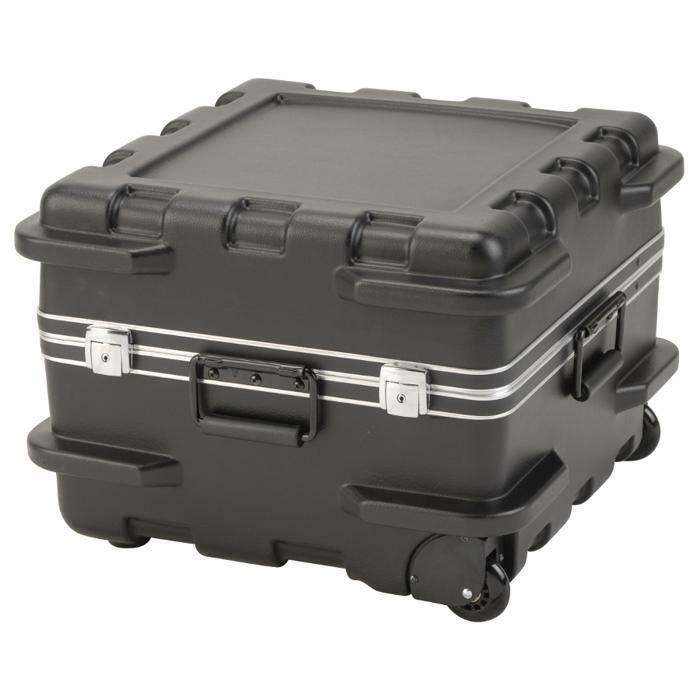 Molded of high density polyethylene with designed-in "roller-blade" style wheels. 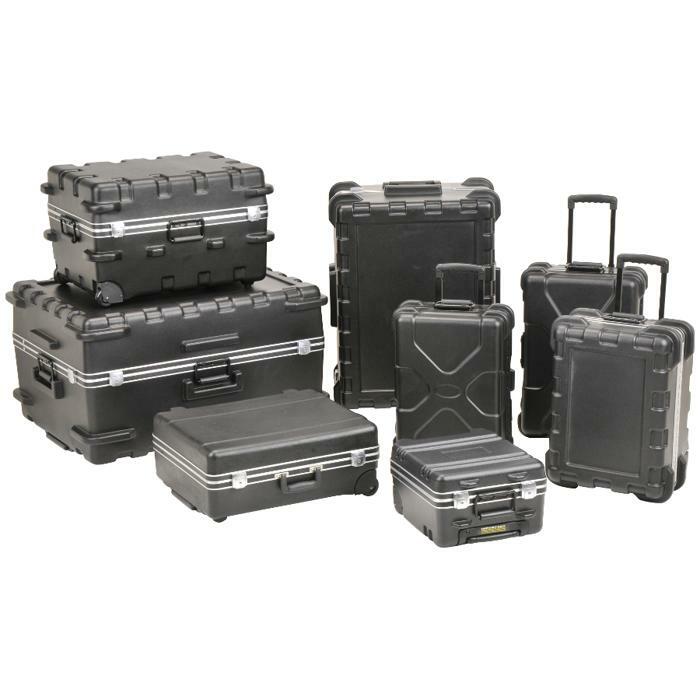 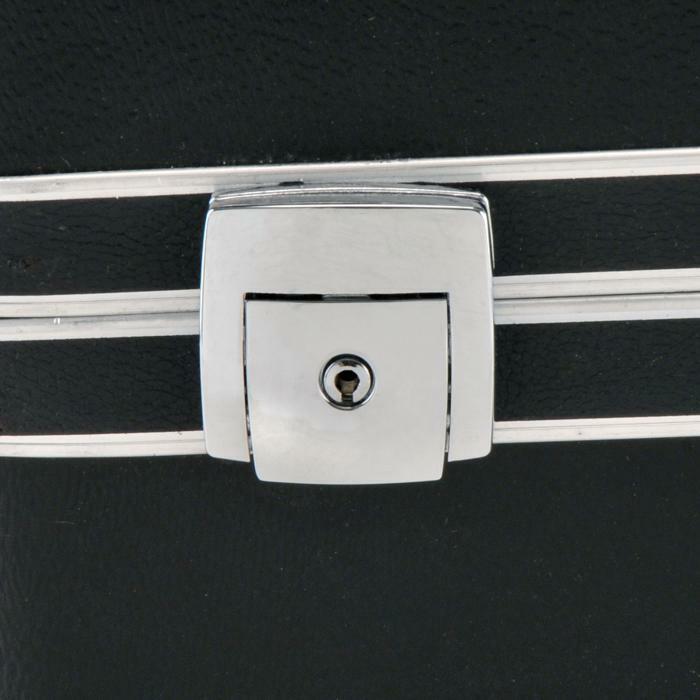 Molded-in bumpers defend these cases from impact damage.